Devil May Cry 5 is absolutely over the top and jam packed with so much anime action it’ll make the biggest fan’s head explode with pure delight. Nero, V, and Dante make up the perfect mix of playable characters, each with their own unique perspective and skill sets. The combat is gorgeous and challenging. All the character and enemy models are equally beautiful and grotesque. Fans that have been waiting years for Devil May Cry 5 can finally breathe a sigh of relief knowing Capcom once again delivered a quality product. Capcom created an amazing world, pouring in an incredible amount of detail into every new environment. The characters unique playstyle keeps the entire game feeling fun and fresh. Combat is fluid and buttery smooth. All of this made Devil May Cry 5 a fantastic return for this long running series. The Gigamax Games crew isn’t done with Devil May Cry 5. Come check back again soon for even more gameplay. This will be the place to find all the Devil May Cry 5 videos from the Gigamax Games crew. 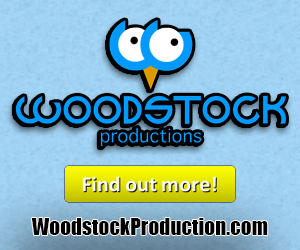 Thank you all so much for taking the time to stop by. It means the world to everyone here at Gigamax Games. 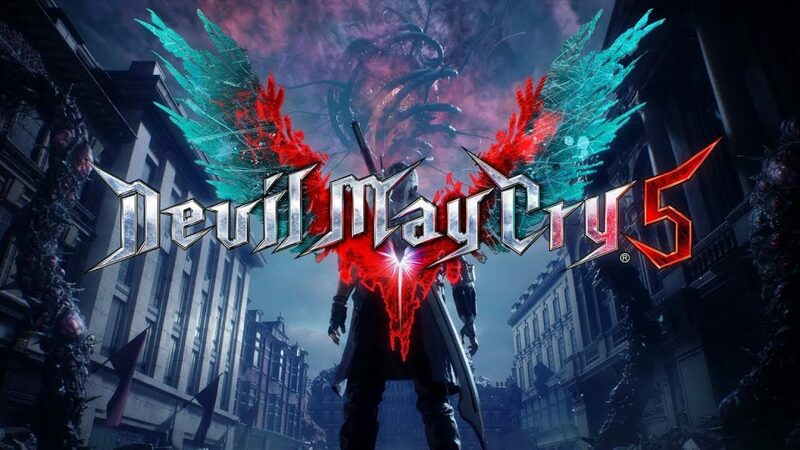 If you want to see more Devil May Cry 5, leave a comment at the bottom of this page! 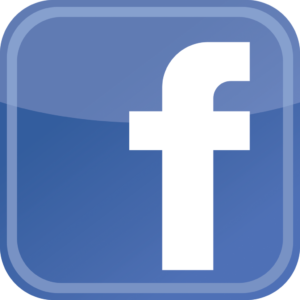 Don’t forget to Like, Comment, and Subscribe to keep up with all the latest video by Gigamax Games! Atlus officially announced Persona 5 R, the latest version of its critically acclaimed RPG. So far, only a teaser video and website have been released, but neither of them reveal what the new title will contain. Persona 5 R, What Is It? Both the website and the teaser trailer indicate that Atlus will have more to reveal on Persona 5 R in March 2019. The video shows off a PlayStation Logo in the beginning, which means whatever the developer has planned will be on the PS4. "New Projects" can also be heard throughout the teaser, leading many to believe Atlus will have a lot more to reveal in the next couple of months. Much like Capcom, Atlus has been known to release enhanced secondary editions of their popular titles. Both Persona 3 FES and Persona 4 Golden are examples of Atlus remastering and expanding an already lengthy game and Persona 5 R could potentially follow the same path. Bring It To The Switch! Many fans are hopeful that this means a version of Persona 5 will finally appear on the Nintendo Switch. Speculation has also been increased by the recent reveal that Joker (Persona 5's protagonist) will appear in Super Smash Ultimate's first Character DLC. This wouldn't be Atlus' first portable Persona as both Persona 3 and 4 got handheld adaptations. Persona 5 initially launched in March of 2017 and was well received by critics and fans alike. 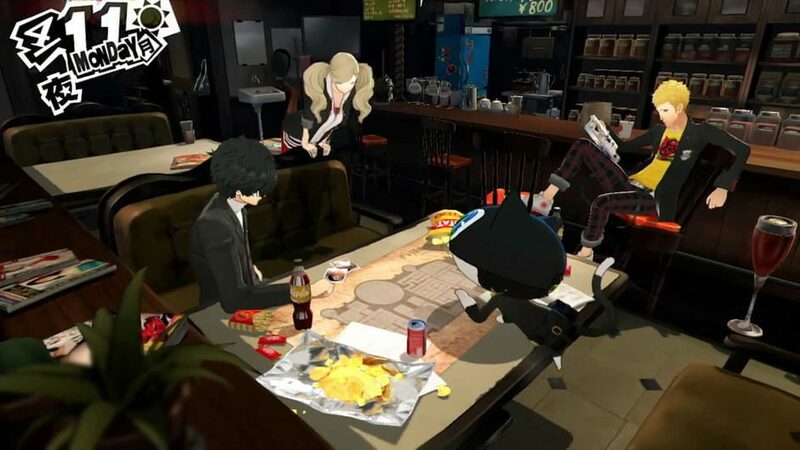 We'll be sure to keep a close eye on Persona 5 R so be sure to keep checking back here at GigamaxGames.com for all the latest information. Devil May Cry 4 came out a decade ago and fans are finally getting a true sequel after 10 long years. Microsoft revealed during their E3 2018 press conference that Devil May Cry 5 will hit consoles and PC in spring of 2019. 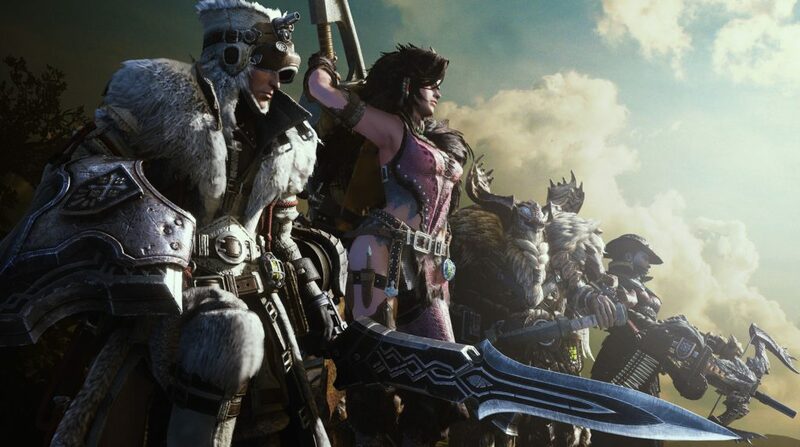 Along with the big reveal and release date announcement, the company offered fans a look into what the latest iteration of the series is all about. 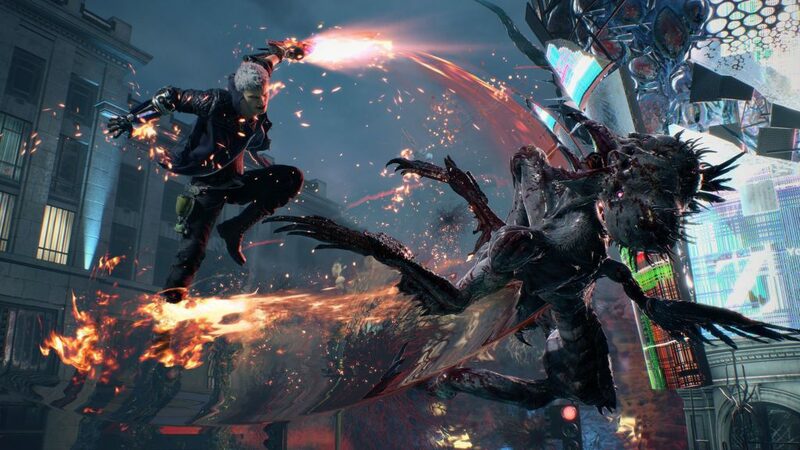 As shown in the trailer above, Devil May Cry 5 plans on featuring more of the slick and stylish combat system rather than the hack and slash style that comes to mind when thinking about Devil May Cry. 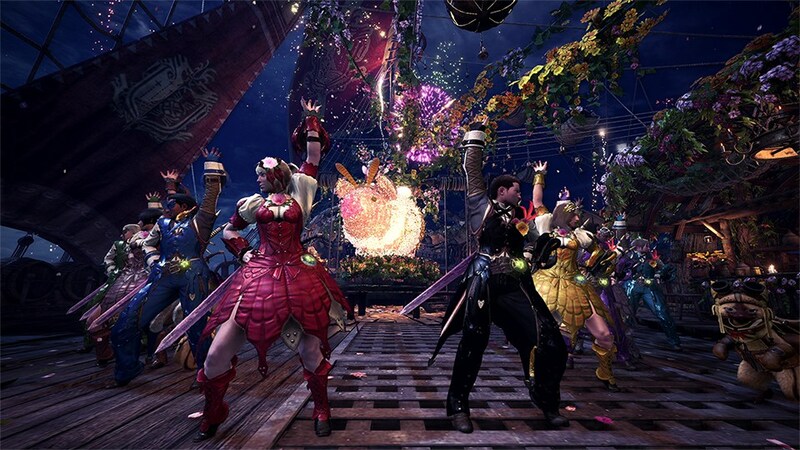 The director of the game, Hideaki Itsuno, walked on stage to speak about Capcom's efforts to improve both the combat and controls of the beloved series. All of the game's development is being handled internally at Capcom and as the trailer showed, Nero will be making his way back into the game with his trusty sword, Red Queen from Devil May Cry 4. 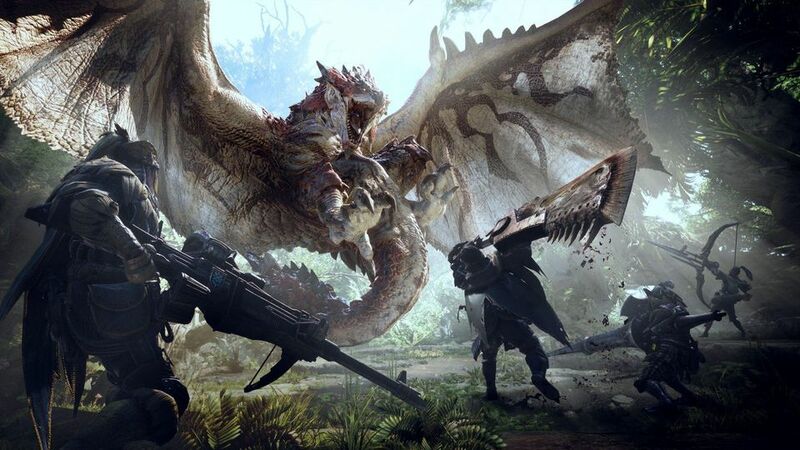 Capcom also stated that the studio is working around the clock to create world-class visuals that are sure to impress both long-time fans and newcomers alike. Itsuno also pointed out that Devil May Cry 5 is a true sequel to the last numbered game in the series and is the best action experience Capcom has developed yet. 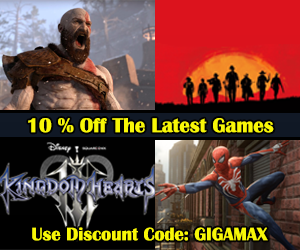 Be sure to keep checking back on GigamaxGames.com to stay up to date with all the biggest announcements from E3 2018. There was so much gaming news to break during this massive conference. 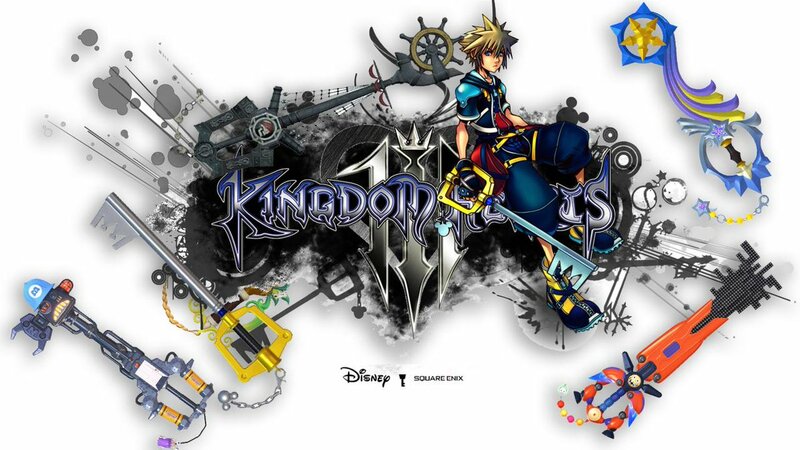 What games are you most excited to play? Let the Gigamax crew know in the comments below! Mega Man fans will be excited to hear Mega Man 11 will be released on October 2nd, 2018. 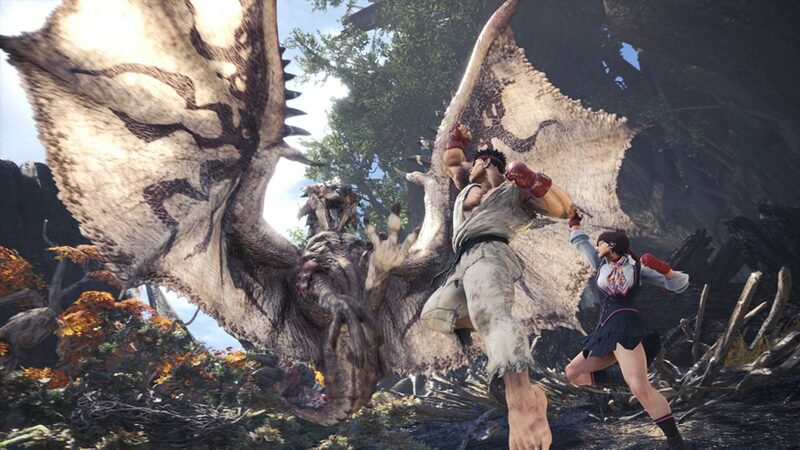 Capcom made the announcement on Tuesday, 5/29/18 that their new game will be available on PlayStation 4, Xbox One, Switch, and PC. Mega Man 11 will be the first Mega Man the world has seen since Capcom released Mega Man 10 back in 2010. The impending release of Mega Man 11 wasn’t the only thing for gamers to get excited about. Capcom revealed to Japan a brand-new Mega Man amiibo. 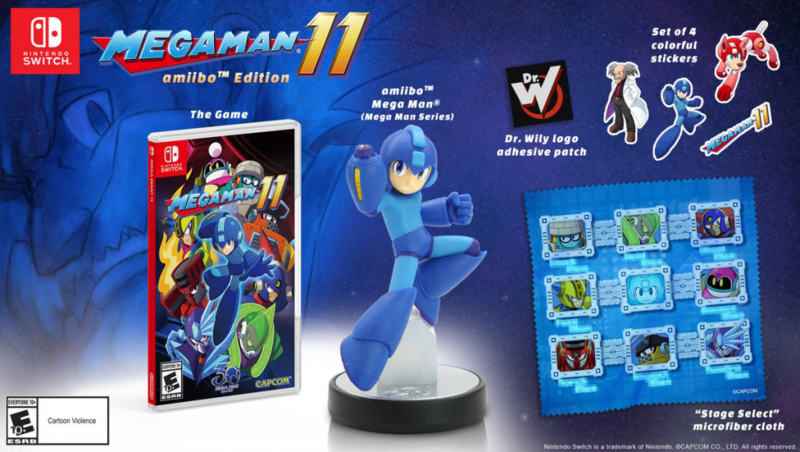 It will be included with the Collector’s Package in Japan but Western gamers will need to pick up Mega Man 11 amiibo Edition. The Western version also includes 4 stickers, a Dr. Wily logo patch, a “stage select” microfiber cloth, the game, and the amiibo. Gamers have been enjoying this classic character for 30 years and the developer is making it clear they’re not done yet. 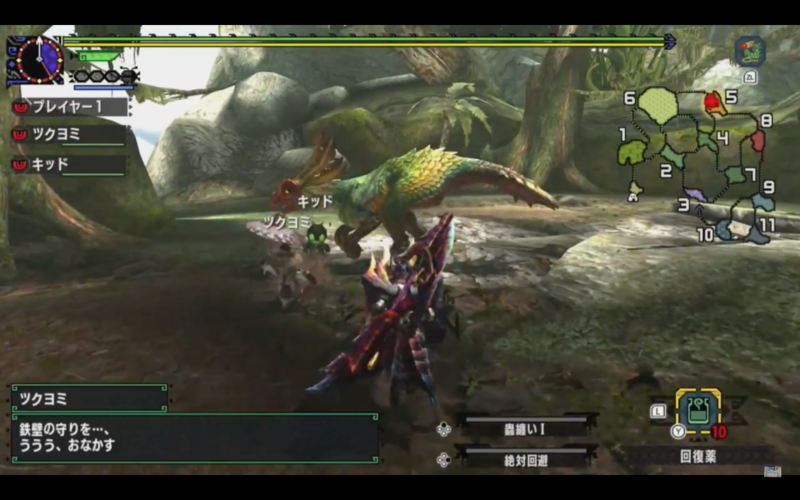 In the gameplay above, it’s obvious Capcom made some amazing improvements to this classic world. The easiest change to spot was their move away from the 8-bit art style. Mega Man and the enemies are much more “life-like” in this latest game. The new 3D graphics are stunning but the game still maintains the classic feel of the franchise. Mega Man 11 will feature, what seems to be, high-quality voice acting as well. 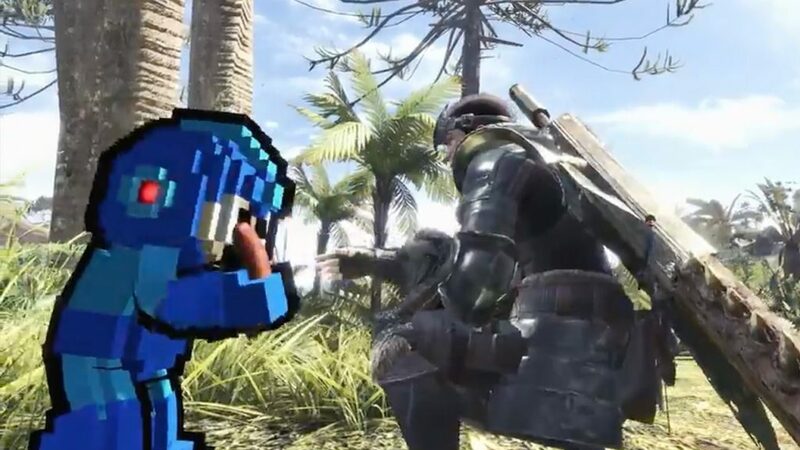 Capcom isn’t just improving the look of their game, they’re adding some new systems as well. The trailer shows off the Double Gear system where players can use new abilities to slow time or make Mega Man stronger. However, there is a limit to the Double Gear system. Using it will cause the overheat bar to rise and if it reaches the top, players will have to wait before using Double Gear again. The Gigamax crew are big fans of the Mega Man series and will be keeping a close eye on any future announcements about the new release. For a little look at the previous Mega Man Capcom released in 2010, come take a look at playlist below. Capcom officially revealed six new fighters for their ultra-popular brawler, Street Fighter 5, at the end of Capcom Cup 2017. The additional cast of characters mixes a few old time fan favorites with two brand-new fighters for the series. Fans of the Alpha series will recognize Sakura and Cody, where both characters made their debut. Old time street fighter fans will also be excited to hear that Sagat and Blanka, who have been around since Street Fighter 2 will be making their way into the fish installment of the game. The game will be receiving two new characters, G, a stately looking bearded gentleman wearing a tophat that would make Abraham Lincoln blush and Falke, the second new female fighter who has a close connection to Ed. All six characters are a part of Street Fighter 5's Season 3 content. The announcement shocked fans at the event. Typically Capcom has shown off new fighters one character at a time but this time it was different. Sakura will make her debut on January 16, 2018, when the recently announced Street Fighter 5: Arcade Edition comes out. The new fighter also comes with her Story, Battle, and Nostalgic costumes. She also arrives with a new stage, the Kasugano Residence which is based on her Alpha 2 stage. Want to see both the stage and Sakura in action? Check out the reveal trailer above! While Capcom has yet to reveal release dates for the rest of the characters, they did show them off in a new flashy cinematic trailer. Also during Capcom Cup, Street Fighter 30th Anniversary Collection was revealed. It contains twelve games from across the series, including the original Street Fighter, Street Fighter 2, Street Fighter 3: Third Strike, and Street Fighter Alpha 3. Fans can expect this collection to arrive in May 2018 for PlayStation 4, Nintendo Switch, Xbox One, and PC. Capcom Cup was a big event for Street Fighter fans. Not only did they receive news that they were getting six new fighters for the game's most recent installment but a new collection of the series' biggest hits. If you recently stopped playing Street Fighter 5 now is the perfect time to dust off those moves and get ready to take on friends with a whole new set of characters.